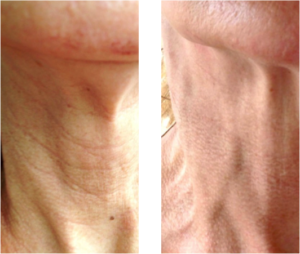 SkinPen assists in the Collagen Remodeling Process! SkinPen now available at University Dermatology is a safe, easy and effective treatment that stimulates your skin’s natural ability to produce new collagen and elastin. SkinPen is a medical-grade, state-of-the-art precision tool that works by creating a series of “micro-channels” in the dermis of the skin. These channels stimulate the skin to produce new collagen and elastin for a healthier, youthful look. SkinPen’s advanced microchanneling process stimulates new collagen and elastin production, which can reverse years of sun damage, improve acne scars, and minimize wrinkles. All with little or no downtime! 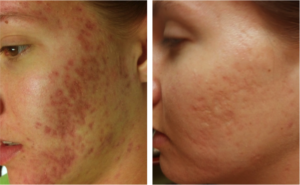 SkinPen is a great alternative for patients that are not a candidate for laser treatments or do not want to experience the downtime or discomfort of more invasive treatments. The most advanced microneedling technology on the market! 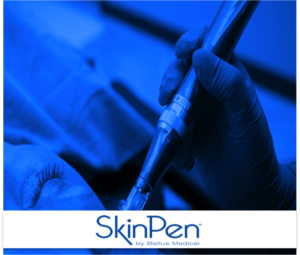 SkinPen is nearly painless as the skin is first numbed with topical lidocaine for approximately 20 minutes. Once the skin is numb, the lidocaine is removed in small sections and the area is treated with a sterile one-time use needle tip. 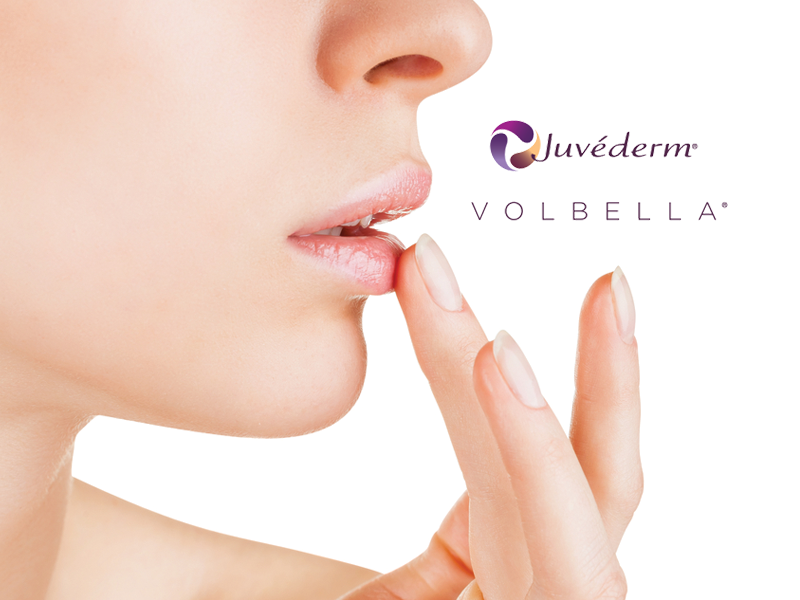 The needle tip is attached to a hand-piece and the aesthetician has precise depth and control over the treatment area. During the treatment there is usually a sensation of a buff-pad rubbing across the skin, but is well tolerated. A clear serum is also used on the skin to help the needle tip glide across without tugging or pulling. This serum was formulated by Bellus Medical specifically for the SkinPen treatment and has great antioxidants that will infuse into the skin during treatment. There are numerous benefits received through use of the SkinPen because new collagen production can reverse years of sun damage, address acne scars, hyperpigmentation as well as address and enhance the overall appearance of aging skin. 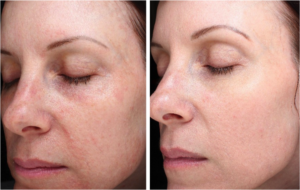 Who is a good candidate for SkinPen micro-needling? One of the most exciting things about the SkinPen is that it can be used on all types of skin and can be used to address a wide range of problems such as scars, hyper-pigmentation, fine lines and wrinkles and any area requiring cell regeneration or an intense repair process. The procedure takes 30-45 minutes depending on the size of the area treated and the severity of damage on the skin.